What’s a horseshoe-nail story got to do with healthcare revenue cycle management? It illustrates that the smallest detail can ultimately make the difference between success and failure. In revenue cycle management, that detail is payment posting. Posting errors can lead to all the major revenue cycle issues: understated accounts receivable, mounting denials, false credits and inaccurate patient statements. 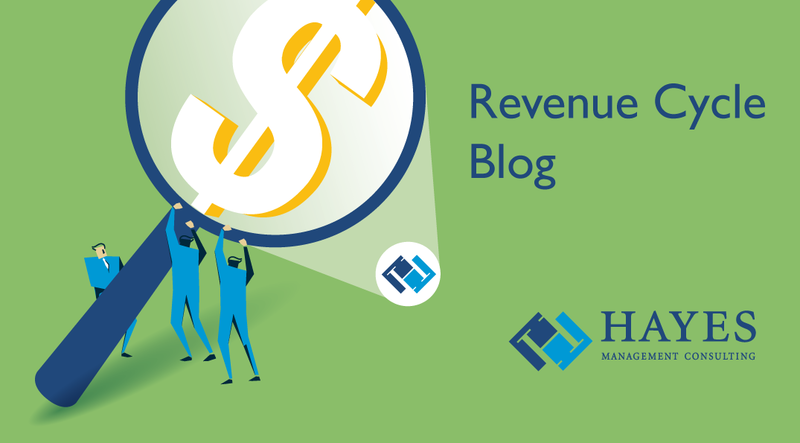 Payment posting has never been a glamourous position – considered a simple “heads-down” data entry job with little impact on the revenue cycle. If that was ever true, it certainly isn’t today. The massive changes in the healthcare landscape have dramatically affected the professionals responsible for posting payments. Sophisticated new technologies, multiple new payment models and organizations transitioning from one billing system to another means today’s payment posters must handle a much wider range of scenarios. The bottom line: take your payment posting operation for granted at your own peril. Here are some of the major new competencies you should be looking for in your payment-posting professionals. Sign up for our weekly 5 Cool Things in Healthcare newsletter. Every Friday we give you five stories of innovation, disruption, and - you guessed it - coolness. Sign up is easy, just follow this link and subscribe.